Most of us would know that drones fly and take some rather great looking shots, if you are skilled enough, that is. Then again, there is this thing known as underwater drones which work great in capturing images and videos while you are busy diving or snorkeling, so what happens when you bring two and two together? The answer hails from the team at SwellProUSA and Urban Drones in the form of the Spry. 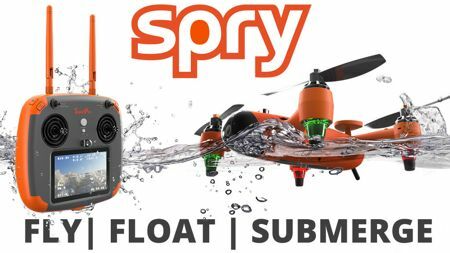 The Spry is touted to be the first ever waterproof drone that is able to submerge like a submarine (albeit briefly), float like a boat, and more importantly, fly in the air at speeds in excess of 43mph. We live in a world where we would like everything to be instant and on-demand as far as possible. After all, with extremely fast and reliable digital connectivity, one can get in touch with another person halfway across the world and multiple time zones without batting an eyelid. Photos are also constantly snapped using our smartphones, and it is very rare for us to print out our photos these days and store them in an album like we used to back in the days of our parents or grandparents. 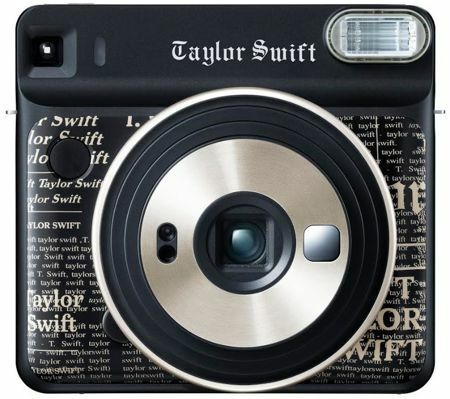 Fujifilm rolls back the years with the new instax SQUARE SQ6 Taylor Swift Edition, which will enable users to shoot and enjoy on-the-spot photo printing. Whenever we arrive back home, we would very much like to experience a clean environment where we are able to kick back and relax after a particularly gruelling day at the office. After all, cleanliness is next to godliness, and Eve Systems decided to help those returning home to a welcoming environment with the second generation of Eve Room. 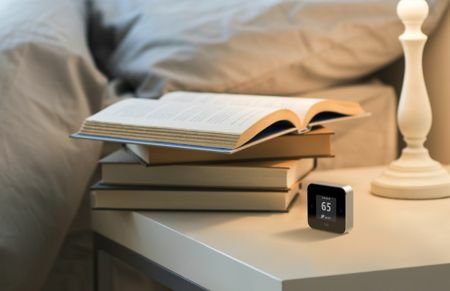 Eve Room is actually an indoor climate and air quality monitor complete with Apple HomeKit technology. When it comes to drones, there is one particular name that stands heads and shoulders above the rest: DJI. The company has rolled out some pretty memorable drones in the past, and the future continues to look bright with the release of the Mavic 2 Zoom. 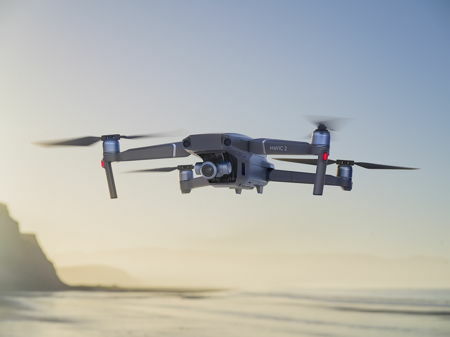 The Mavic 2 Zoom happens to be the first foldable consumer drone in the world complete with optical zoom capability, which would be an interesting way of shooting your videos from special angles. It will be powered by a 1/2.3-inch CMOS sensor, ensuring that whatever creative storytelling that you have set out to embark upon will be done in the utmost professional level. Remember Sony’s Aibo when it was first introduced close to a couple of decades ago? Now that was certainly a novelty in terms of consumer electronics, and the world of toys has since evolved to such an extent that a robot dog is no longer any kind of wonder inducing moment upon its unveiling. 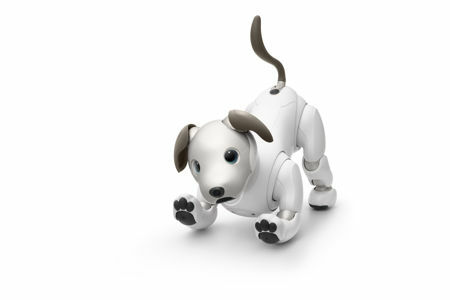 Still, this has not stopped Sony from showing off their special First Litter Edition of its acclaimed Aibo autonomous robotic “puppy” companion in the US, not too far down the road after the reintroduction of Aibo in Japan recently. If there is one particular peripheral that would definitely come in handy while driving, it would be the dashboard camera. After all, getting involved in an accident can be a messy affair, no matter how minor it might be. 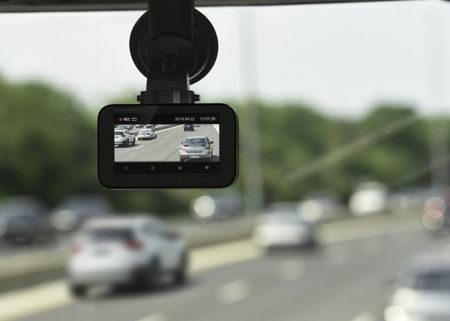 Having an eyewitness to the incident would be important when it comes to settling insurance claims, which is why a dashboard camera that simply works is of utmost importance (I would say the USB charger comes in a close second). Rand McNally has launched their latest dash cam and companion app, offering high-quality video as well as still photos in a single device: the DashCam 500. Not all wireless headphones are created equal, as you will notice with Beem United’s latest innovation: the BeActiv S100. This particular pair of wireless headphones might look rather ordinary at first glance, but when you take a closer peek at it, it offers far more than meets the eye. 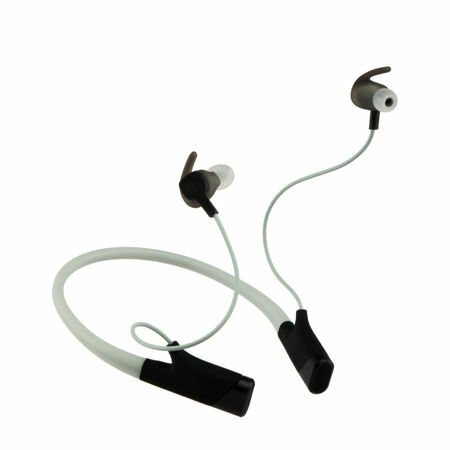 Primarily, the BeActiv S100 is a pair of wireless fitness earphones, where it offers superior sound quality and high-performing Bluetooth while boasting of an integrated heart rate sensor, allowing you to bring your next workout session to awhole new level without missing a beat. With an asking price of $159 apiece, this is definitely worth your while. Going out for a picnic is an experience that everyone should enjoy at least once in their lives. After all, there are many different ways of bonding with family and friends, so why not do it among nature with the cool breeze blowing through your hair? What is a picnic without great food and equally tasty drinks? 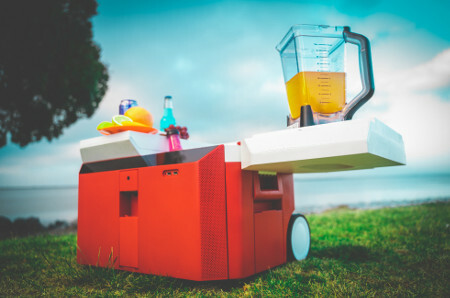 There is nothing quite like a cold, refreshing beverage to combat the summer heat, and this is where a cooler comes in handy whenever you would like to organize a picnic. Why settle for an ordinary, run-of-the-mill cooler when there is the Infinite Cooler? We are extremely social creatures, which explains why social media continues to take the world by storm. In fact, many of us simply cannot get enough of following the tweets of others, checking out the Instagram updates of people whom we are interested in (all the while displaying our indulgent self to the world through our own accounts), in addition to Facebook updates and the ilk. 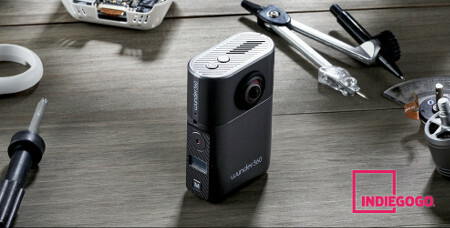 Well, why not bring things to the next level with the Wunder360 S1 AI camera? 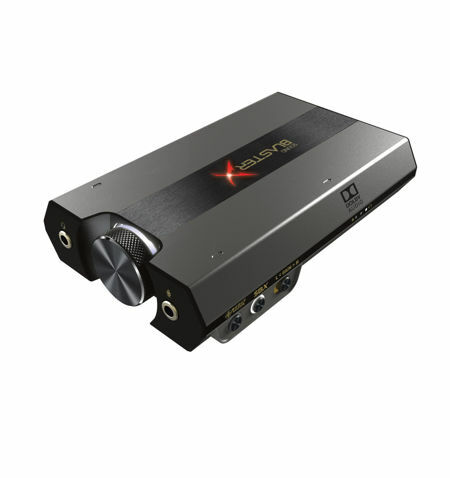 This is an industry leading device that offers real-time 360 video stitching and 3D real-world reconstruction.